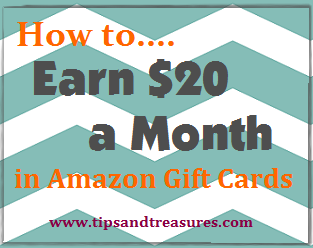 Tips & Treasures: Free Rainbow Loom Club! 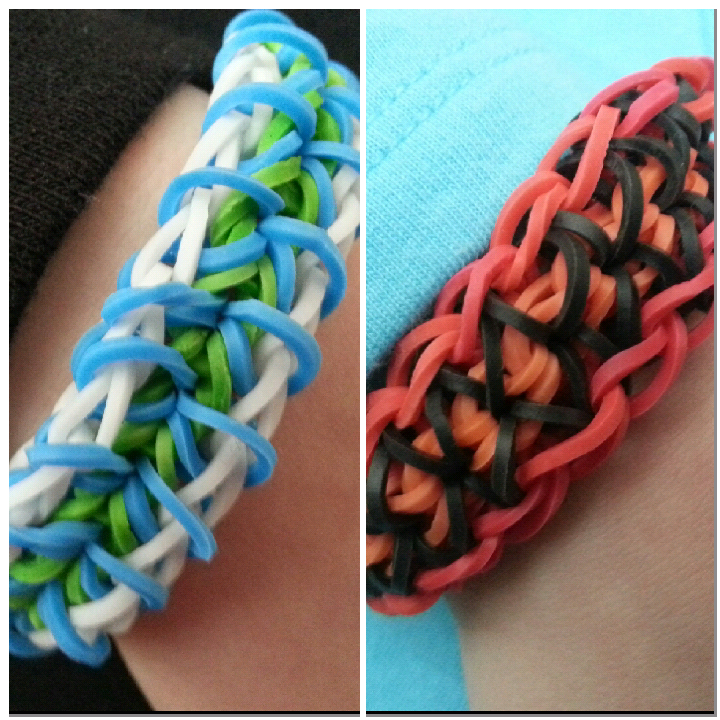 As I'm sure many kids did, my kiddos both got Rainbow Looms for Christmas. And they have been over the moon in love with them. Making tons of bracelets and rings, even though they only knew how to do the one fishtail style bracelet. Lucky for us that I'm always on the lookout for free kids activities in the area and I knew that our library had started a Loom Club... for FREE! They meet one afternoon a week, after school. 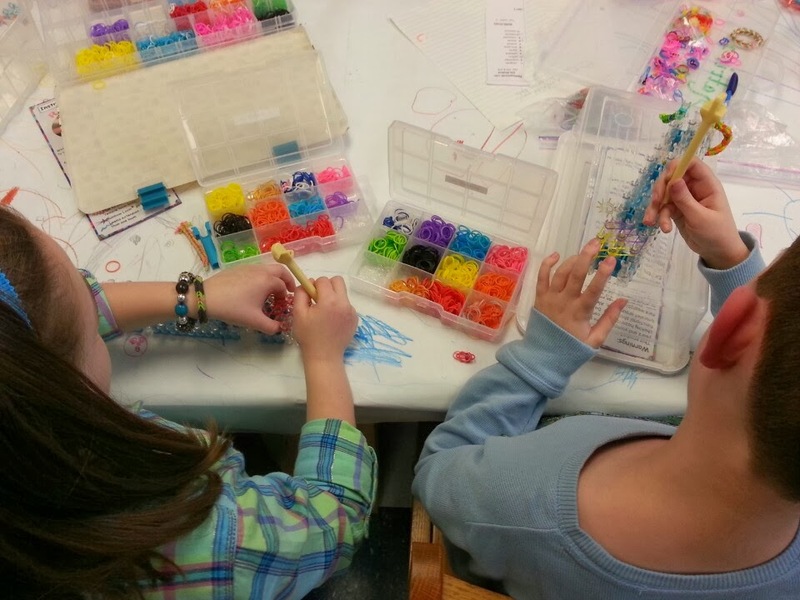 So once our kiddos got their looms for Christmas, we headed over to the library to check out the Loom Club. The kids had a blast! They got to loom with the librarians and my daughter even taught one of the librarians and my son taught one of the moms how to make fishtail bracelets. My kids even got to learn some new techniques from the other kids there. Kids are always so eager to show off their talents! It was also fun for me to get to see my kiddos doing something they love. I also thought it was a great chance for them to make some friends with similar interests. And my daughter was excited to see some of the older girls from her school there too. So it was an all-around good time and we can't wait to go back next week! I even found out that the library has looms and bands, so even kids that don't have the kit, can come and loom with the club as well. I wish I had known this before, as we could have joined the club sooner. Anyway, I'm just happy to find a free activity that they can do on a weekly basis, although we may just go every other week or so. Obviously it's not totally free, as we'll have to buy more bands. Two kids can go through the bands kinda quickly, but hey, they're pretty cheap. 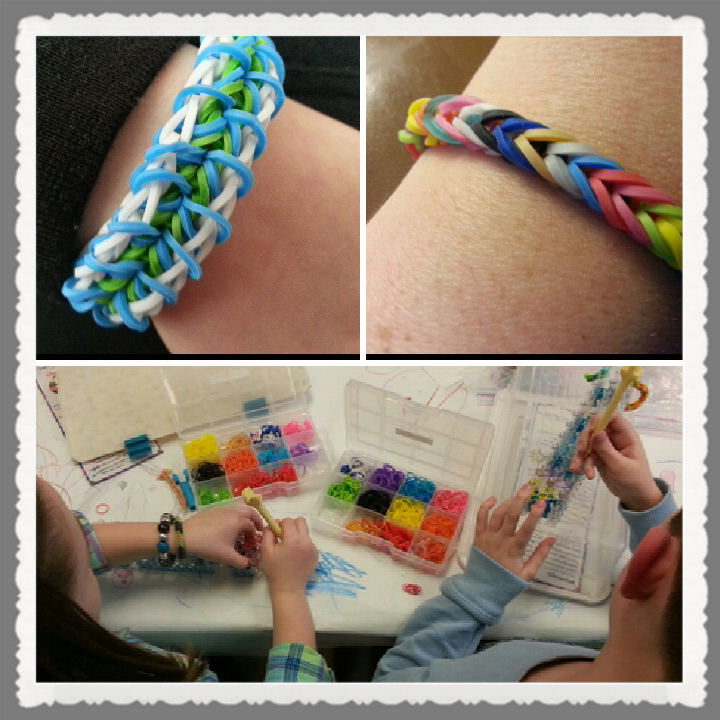 Oh and one final benefit of the Loom Club was that it inspired my kiddos to come home and learn some new techniques. Now they're busy practicing those so that they can teach their new Loom Club friends next week! 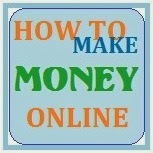 Check out your library and see if they have any free children's programs available. Our library has a Lego Club, craft nights, story time and a few other things. Maybe even suggest a Loom Club at your local library!